For generations, natural stone has been the premier construction material used by civilizations all over the world. It brings both beauty and long-lasting performance to any project. 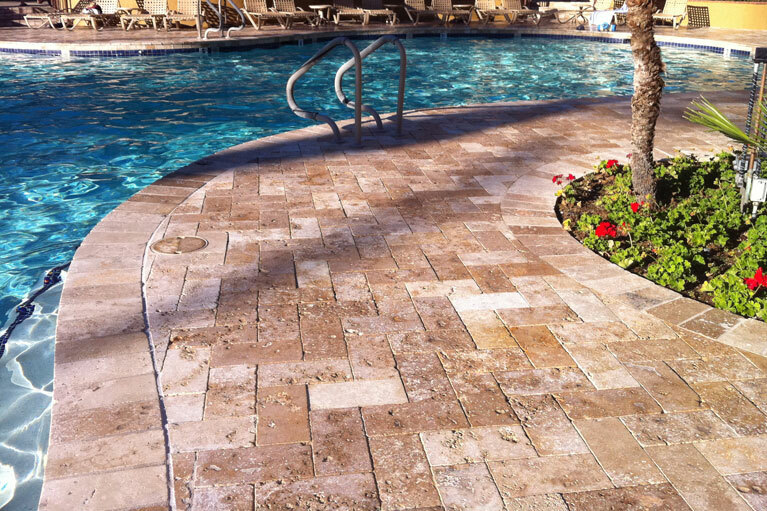 Natural stone exists in a broad range of colors, patterns, finishes and textures. 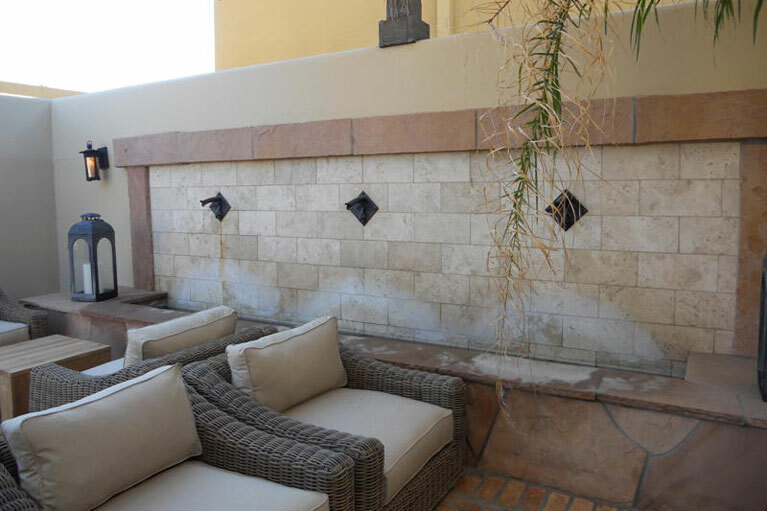 Just as the Pyramids have lasted, natural stone used in your construction project can be expected to last as well. Natural stone is non-toxic and lasts a lifetime. No two pieces of natural stone are exactly the same. Quarrying and processing technology improvements have now made natural stone more affordable than ever. Although proper care and maintenance are important, unlike every other building material, stone does not decay. Its natural beauty enhances through years of use. RWC Building Products is pleased to offer a wide range of natural stone products such as travertine, slate, onyx, limestone, marble, cantera stone, pavers, trim and mosaics. We also employ expert staff that are available to assist you with any project, from design to inception.